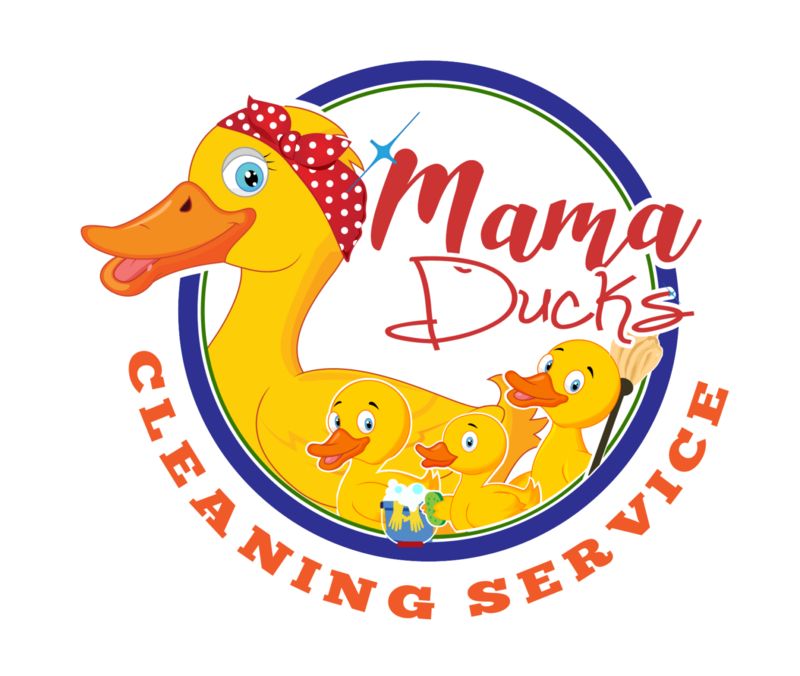 I would highly recommend Mama Ducks. I’m in the middle of a remodel and couldn’t stand the dust anymore. A team of 2 made quick work of making my house feel like my home again. Mama Duck’s is amazing! They just cleaned the house I moved into yesterday, and did a spectacular job! Great attention to detail, extremely professional, and they cleaned my house like it was theirs! Sandy and her team will really impress you whether you need a home or office cleaned! I highly recommend them to anyone. They were so personable and did a remarkable job! I had them come clean a house I was moving out of and they were so wonderful working around me and my unorganized mess. Excellent price, too! I will absolutely be using them again! !